Tired of going to a bland old West End cinema, paying £8 for a popcorn combo and crying salty tears all the way through the latest piece of superhero big budget low quality rubbish, lamenting the state of exhibition practices these days? Do you long for the days of all nighters, of midnight movies, of dirty dive bars that stick a blanket to the wall as a makeshift screen? Well, you’re not the only one, as we pay tribute to the groups that are bringing movies out of the cinema, and re-igniting our love for the big screen. Never mind PC or Mac, the real question is are computers controlling us or vice versa? Movies are a handy tool for showing the evolution of computers as part of our lives. Take a look at how we moved from supercomputers to social networks in but 50 short years. 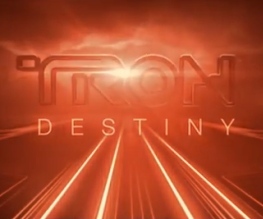 Fan-made Tron trailer 3 – Tr3n Destiny!! 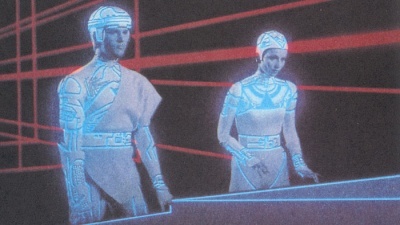 What would it be like if Tron entered our world? LIGHTCYCLES, HO! 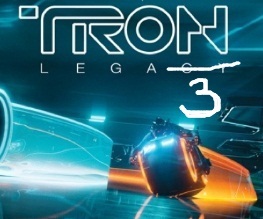 Is Tron 3 on the horizon? ‘House’ star ends eight year marriage to Italian prince. 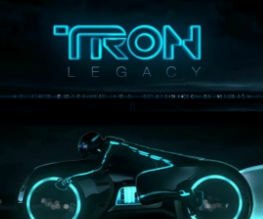 Tron Legacy, I feel for you. Why everyone is so surprised that you’ve turned out to be massively silly is beyond me. Tron was massively silly, and as we all know by now, the 00’s light-tastic apple never really falls far from the 80s synth tree. Hopelessly beautiful to look at, 3D-licious and utterly bonkers, there’s a lot to enjoy in this sexed-up sequel. Just as soon as you stop worrying about what on earth is going on. Everybody knows Christmas is a time for cinema, but this year there aren’t many fresh festive treats being served up. So in the spirit of charity and knowing what it’s like not to want to talk to your family, we’ve scoured the charts for December and found the films most likely to placate your clan for most of the festive season. 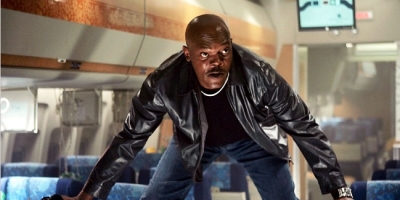 Did someone say ‘eye-popping CGI and childish plotlines’? 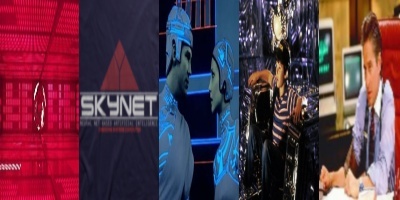 Do you remember the 80s film Tron? Well, unless you’ve been stranded on a desert island with Tom Hanks as your only friend you’ll know that Disney are planning on bringing the classic retro film to the modern age. 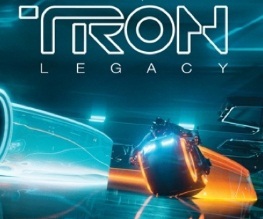 The new tron, Tron Legacy is due to be released on December 26th in the UK but so confident are Disney of its success that they have already got writers working on the sequel. 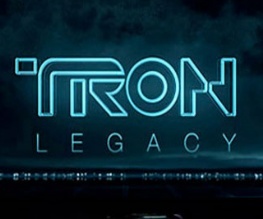 Hold onto your pants, the first full length Tron Legacy trailer has been released. Sequel to Tron, Disney’s groundbreaking 1982 epic, Tron Legacy promises to pick up where the original left off, with stunning visuals and groundbreaking effects.